Have you been following "Embellish Knit Month" at Grosgrain? Me too! Have you been completely and totally inspired? Me too! I finally took this old sweater below and made it into something I LOVE. 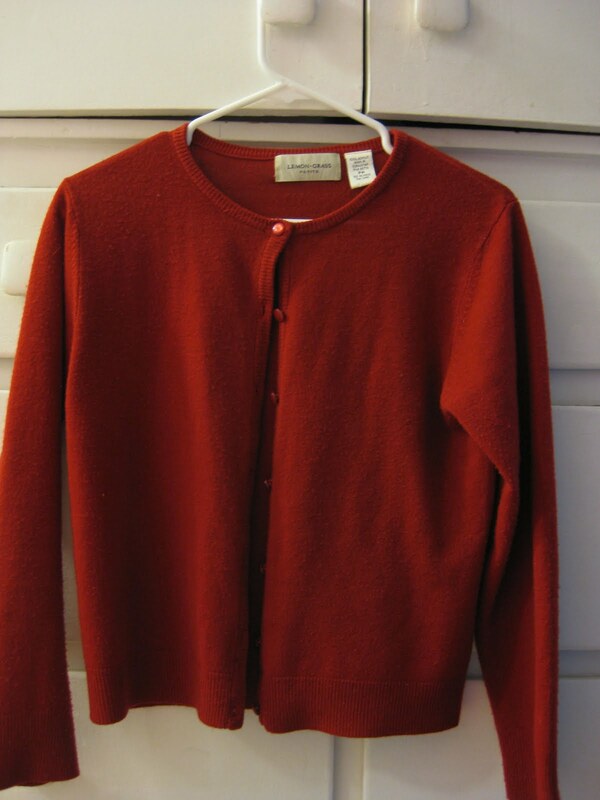 I highly recommend following Kathleen's instructions on Grosgrain for resizing sweaters. It made a world of difference in this sweater. 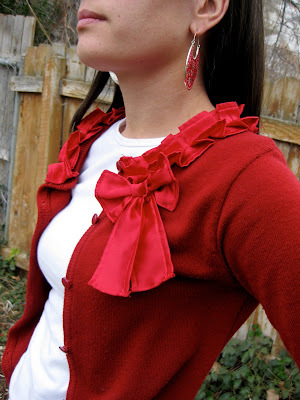 For the neckline, I used this tutorial and loved it. Disney rocks. I'm so glad she's back. The best part, total cost: Free fifty free! I had all the materials on hand! You did a great job ! 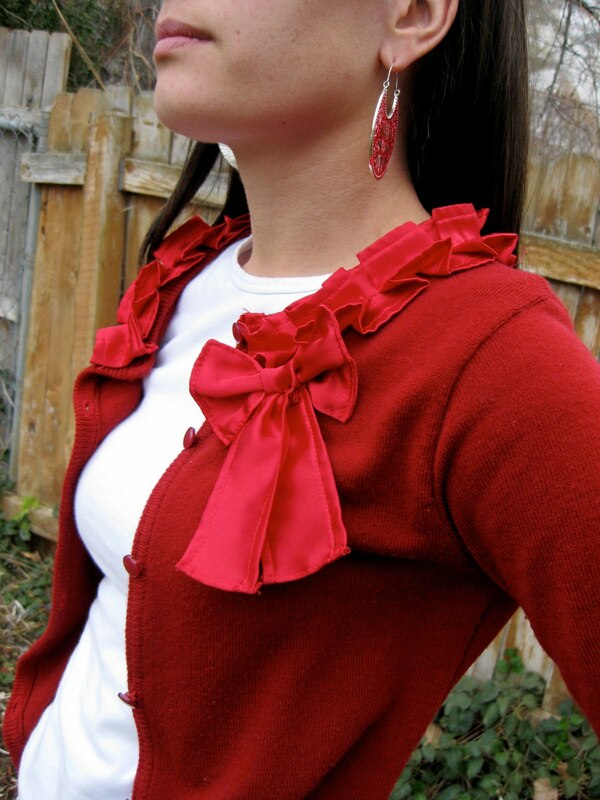 I love the color & the ruffled neckline, so bold ! I can't believe you accomplished this post while we were gone. It takes me a liftime to blog. seriously. Love it though. p.s. 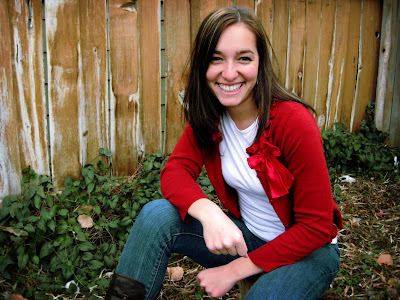 let me know if you have any objections to posting your fam photos on my blog. Thanks!